MuLab has some neat improvements in v8, like audio sequences and creative time stretching. 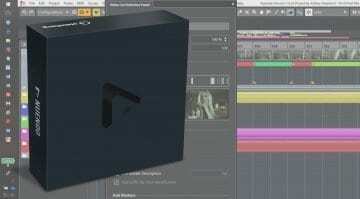 If you work with loops and samples, and MuLab isn't on your radar yet, this update could change that. 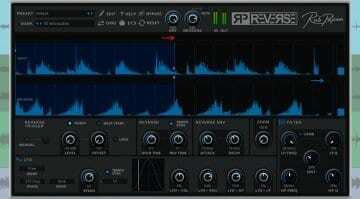 Rob Papen has released RP-Reverse, a plug-in for creative reversing effects. 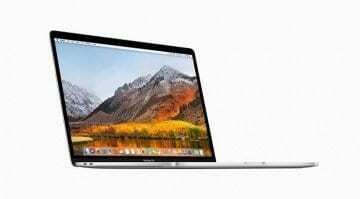 It comes with several modes for aligning and tempo-syncing reversed audio, and some internal effects. 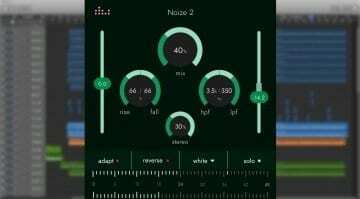 Stark is a cross-platform virtual guitar amp and effects bundle with a sleek, minimalist GUI design that does without all the glitzy graphics so common in virtual guitar amp packages these days. 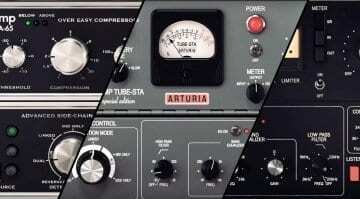 Arturia has released "3 Compressors you'll actually use". The plug-in bundle contains software emulations of three classic analog compressors: Gates STA-Level, UREI 1176, and dbx 165A. 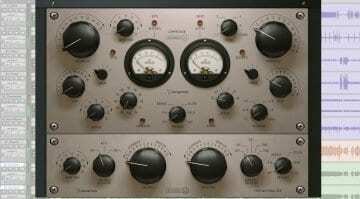 With so many convolution reverbs and emulations of ancient gear out there, maybe we need an unabashedly digital reverb right now! 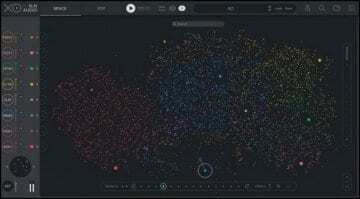 Enter the Comet, a morphing reverb that synthesizes sound trails. 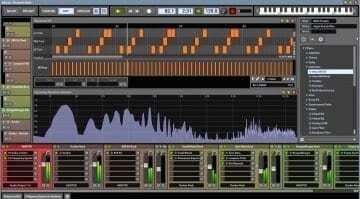 TBProAudio has released AMM (Automatic Microphone Mixer), an automatic mixing tool for speech. It comes with some good ideas, including a moderator mode and background noise suppression. 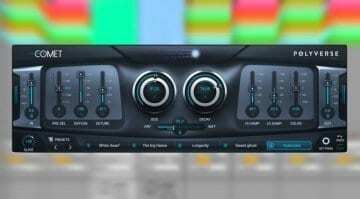 Vertigo Sound VSC-3 analog VCA compressor plug-in: Smash your DAW drums! 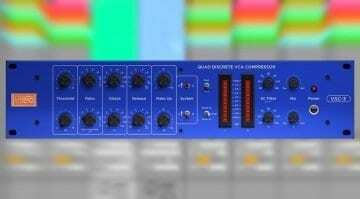 Vertigo Sound has come up with a virtual replica of its VSC-3 hardware compressor. VSC-3 is a quad discrete VCA comp that Vertigo says can level, tame, glue - or even smash. 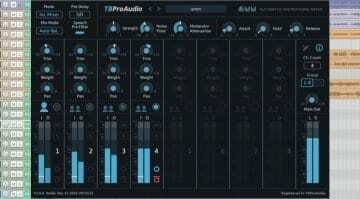 Acustica Audio has released Aquamarine4, a new version of the mixing and mastering plug-in suite that now includes an emulation of a rare passive EQ in addition to the compressor. 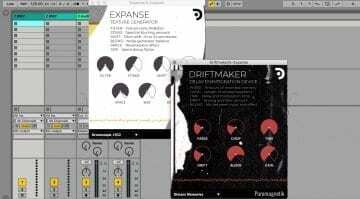 The Expanse Texture Generator and Driftmaker Delay Disintegration Device can be downloaded completely free in celebration of Puremagnetik's music label launch. Nice one! 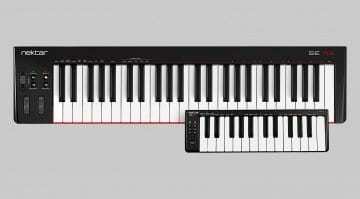 Steinberg has revealed details about the upcoming Nuendo 10. 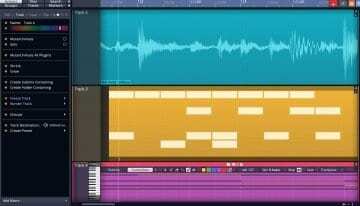 The new version of the DAW comes with many new features for producers of film, video and game audio. Here's what's new in Nuendo 10.